Kate Riga @ Talking Points Memo: Nielsen’s Resignation Lifts Curtain On Miller’s Campaign To Stack Admin With Hardliners. Ken Meyer @ Mediaite: Homeland Security Purge? Trump Cans Secret Service Director One Day After Firing Kirstjen Nielsen. Jake Tapper @ CNN: Trump pushed to close El Paso border, told admin officials to resume family separations and agents not to admit migrants. 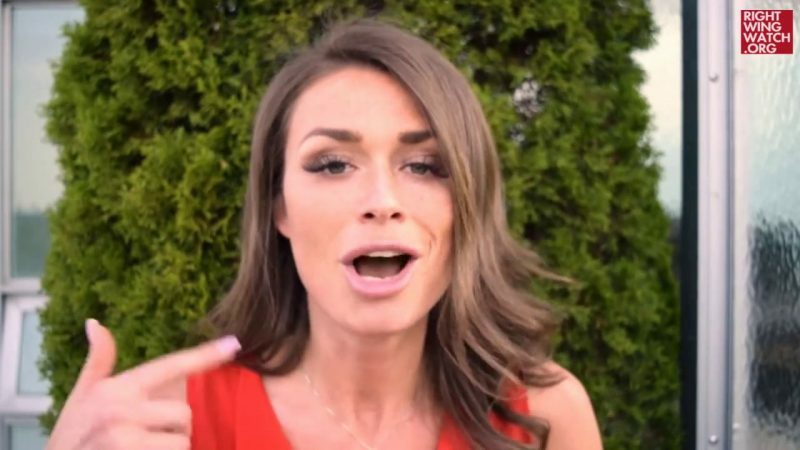 Jane Lytvynenko, Craig Silverman, Alex Boutilier, & Marco Chown Oved @ BuzzFeed: Facebook Will Ban Faith Goldy And Canadian White Nationalist Groups In Its Latest Crackdown. Emily Singer @ Shareblue: Devin Nunes wants officials charged for ‘crime’ of investigating Trump. Aaron Rupar @ Vox: Mick Mulvaney rewrites history, claims Trump never promised to release his tax returns. Hemant Mehta @ Friendly Atheist: FOX News Contributor Inadvertently Proves Evangelicals Are Hypocrites. Amy Russo @ Huff Post: Pete Buttigieg Rips ‘Unbelievable Hypocrisy’ Of Evangelical Trump Supporters. John Fea @ The Washington Post: Why do white evangelicals still staunchly support Donald Trump?